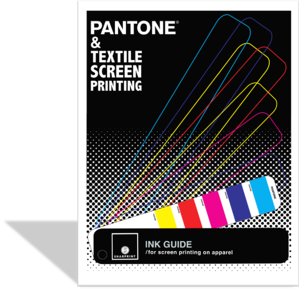 Thanks for downloading the Pantone® guide for screen printing on textiles! We hope you find the guide super helpful. If you have any questions, don't hesitate to get in touch!